What is the purpose of the Siesta Office Chair? 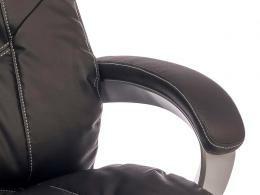 True to its name, the Siesta Office Chair provides ultimate comfort as you perform your tasks for the day. 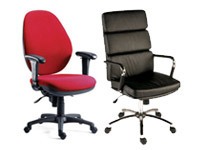 Office chairs are not just simple furniture. 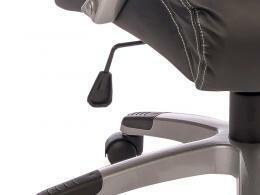 This product is not just for those who simply want an office chair. It is specifically made for those who value the well-being of their employees. It gives ample cushion and padding as support. It is also a right addition to a work space that wants that mighty executive feel. 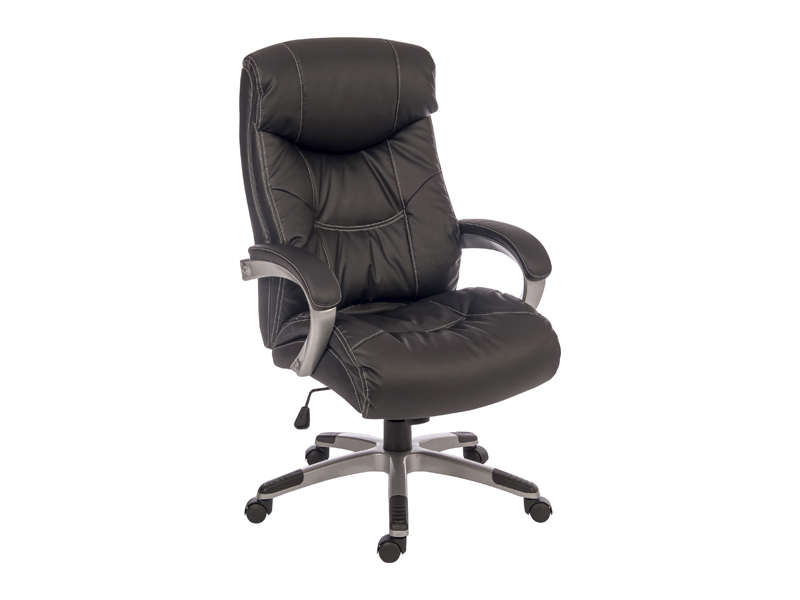 The siesta office chair is best suited for work environments that place high value on the wellness of every worker. It is great for offices that aim to provide a healthy work environment. This is best used in working areas that aim for productivity. It can be placed on floors of any surface area type. Individuals or companies aiming for productivity at work would benefit greatly from this. There have been many research proving that work environments contribute to the overall performance of an employee. If their posture is protected by ergonomically manufactured furniture, there would be fewer absences due to body aches. The high point of this product is the deep-fill cushions on the seats and the padded armrests tailored for style and maximum comfort. The cushions and paddings are protected with a luxurious cover boasting a sleek leather look. This siesta office chair belongs to our wide range of products that has tilt tension innovation on its reclining function. It enables anyone using the product to adjust the chair to their preferences. For its back dimensions, it is 690mm (W) x 510mm (D). The seat is 520mm (W) x 490mm (D). The seat height is around 470-560mm depending on your preference. We are confident of our product’s quality so we are backing it up with a 12-month warranty for parts and labour. In addition to that, we are giving customers the benefit of easy returns and a simple exchange policy.